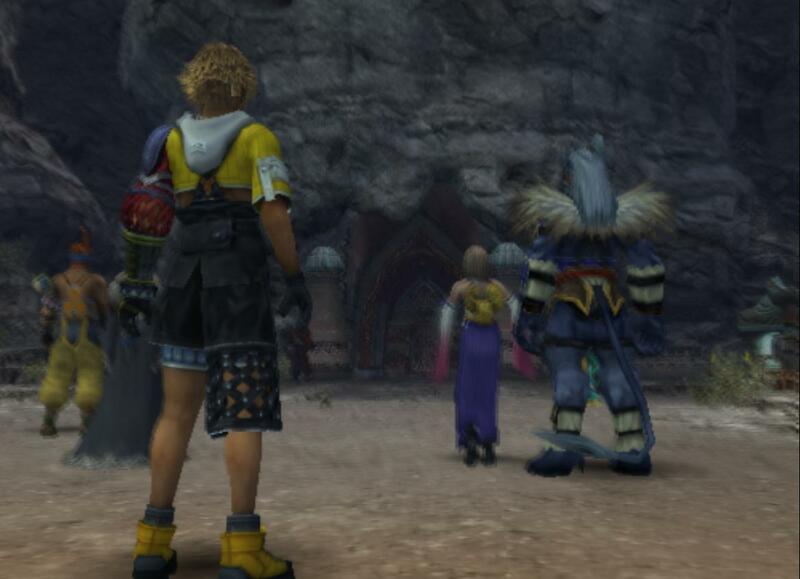 after years i finally wanted to try to play FFX again. using my computer instead. everything was running smoothly without any problems until I enter the djose temple. as soon you arrive there and yuna starts to pray the game/emu hangs. and yuna keeps doing the same movement over and over again. the music is still playing, and that little animals keep running through the screen too. the game just wont continue else than replaying the same thing over and over again. Ive used my own ISO and also a disk from an friend, and the problem couldnt be solved. tried setting claping modes to extra ? (08-09-2014, 12:19 AM)jesalvein Wrote: tried setting claping modes to extra ? Then you should go to EE/IOP and set Clamping to Extra+Preserve Sign and do the same in the VU tab. (Note that it should fix other issues with FFX too,like backwards enemies/characters Note2: Don't set Clamping to Full if your PC is not powerful enough. EDIT: Also,please disable every speedhack if you have any,you can find them in the "Speedhacks" tab you got in the Emulation Settings window. The issue still remains. I got no ''speedhacks'' on. and Ive put all the clamping how I was told, any other ideas? what about setting round mode to real ? (08-09-2014, 12:48 AM)jesalvein Wrote: what about setting round mode to real ?